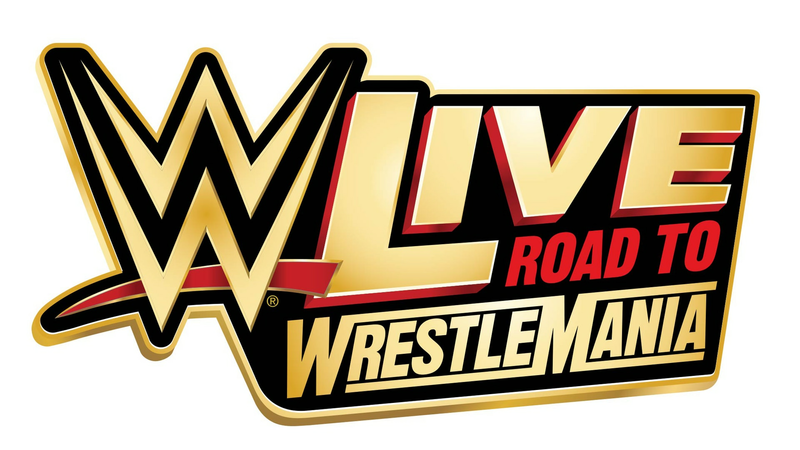 WWE LIVE ROAD TO WRESTLMANIA returns to the EagleBank Arena! Sasha Banks & Bayley vs The Riott Squad! Finn Balor vs the All Mighty Bobby Lashley! Tickets available at the Box Office located at the EagleBank Arena and Ticketmaster.com.